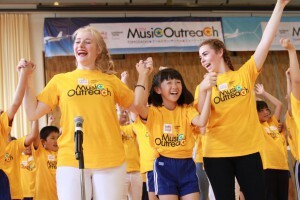 Goldman Sachs Gives joined the TOMODACHI Initiative in 2013 as a sponsor, supporting the “TOMODACHI Gold Star Roadshow” that helped connect young Americans and young Japanese through a shared love of music and the performing arts. 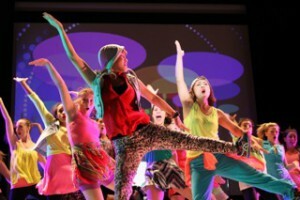 The Young Americans, implemented in Japan by the Jibun Mirai Club, is a group of talented performing arts students that conducts workshops for young people in Japan, consisting of singing, dancing, and pantomiming songs to open children’s hearts, help them gain confidence and motivate them to learn different languages and cultures. The TOMODACHI Goldman Sachs Roadshow was held in the Tohoku region from September 8-25, 2015. 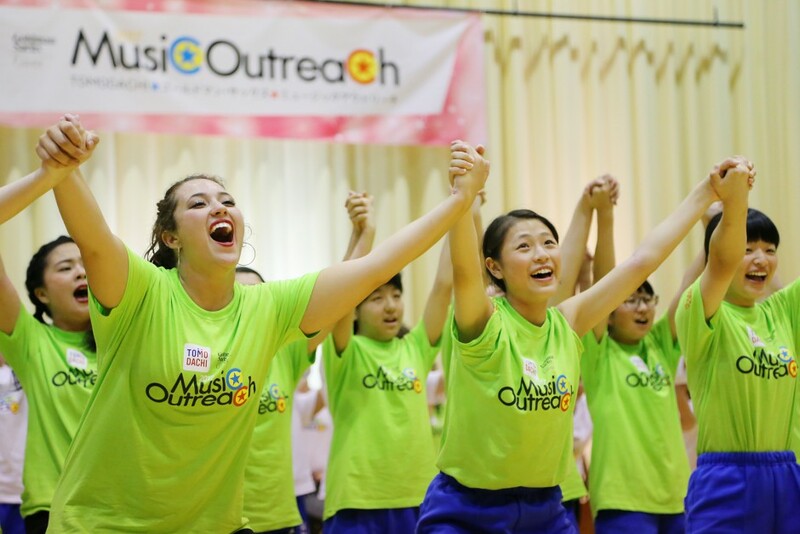 Fifteen American youth from the nonprofit organization, Young Americans, conducted song and dance workshops at public and private elementary and junior high schools in 16 municipalities in the three prefectures (Iwate, Miyagi, Fukushima) affected by the Great East Japan Earthquake in March 11, 2011. Approximately 3,280 students participated in this two-week program and learned the pleasure of expressing themselves, while gaining confidence and deepened their interest in learning English and about the United States. The TOMODACHI Goldman Sachs Roadshow 2014 launched on September 11, 2014 beginning with Yanome Elementary school in Fukushima City. 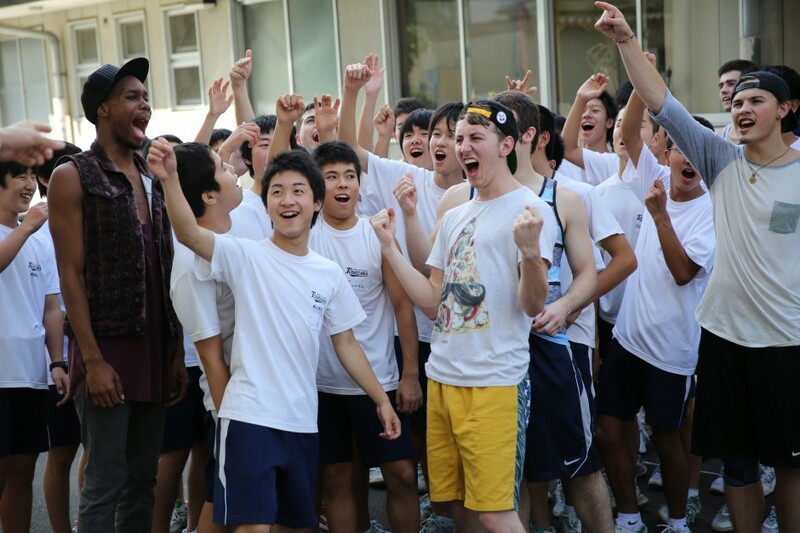 In the Fall of 2014, fifteen Young American cast members conducted workshops at public elementary and middle schools throughout the disaster affected areas of Iwate, Miyagi and Fukushima prefectures. 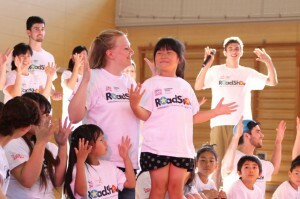 Funded by Goldman Sachs Gives, the TOMODACHI Gold Star Roadshow — Young Americans Mini Workshop Tour is comprised of 15 Young American cast members who toured more than 30 elementary and middle schools of Fukushima, Miyagi, and Iwate prefecture between September 8 – November 14, 2013. Each musical workshop was three hours long to 50-100, in which the children were given a chance to express themselves through music and by learning singing and dancing.